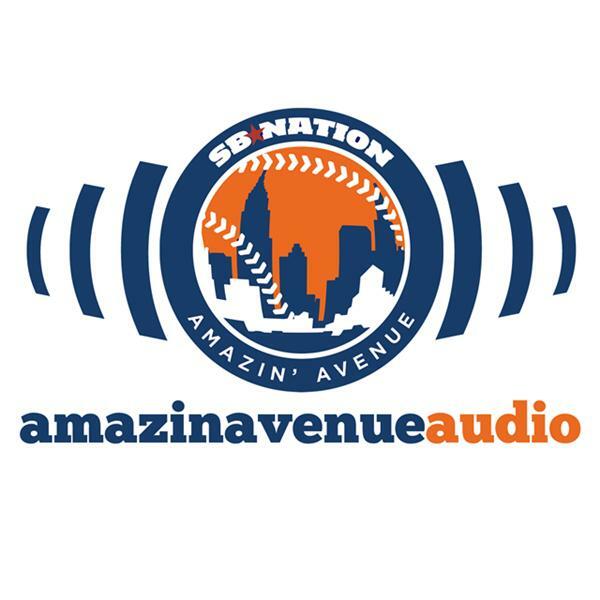 Major League Baseball's amateur draft begins next week, and we've got plenty of draft talk for you in this week's episode of Amazin' Avenue Audio. Brian Salvatore, Steve Sypa, and Lukas Vlahos get things started with draft talk (1:46). We take a quick break from draft talk with Steve Schreiber's TWISNY segment (36:43) and Aaron Yoke with a segment on new Mets first baseman James Loney (38:22). From there, Chris McShane chats with Jonathan Mayo (43:47) of MLB.com—and specifically mlbpipeline.com—about the Mets' upcoming draft and drafts under Sandy Alderson. You can find Jonathan's work at the main site there, but here are a couple of things that came up in the conversation: his latest mock draft and the risk/reward of drafting high school pitchers early. You can follow Jonathan on Twitter at @jonathanmayo. After that, Kate Feldman and Brian answer your emails (1:03:39), Noel checks in with an update on Mets minor leaguer Patrick Mazeika (1:25:00), who also came up in the chat with Jonathan Mayo, and we round out the episode with our forgotten Met segment with Bryan Renzi on Terry Blocker (1:28:55) and Kate's Panic City Meter (1:35:08). You can follow all of our contributors on Twitter: Brian (@BrianNeedsaNap), Chris (@chrismcshane), Steve Schreiber (@_mistermet), Kate (@kateefeldman), Steve Sypa (@SteveSypa), Bryan (@brenz78), and Aaron (@apy5000).